Street Fighter 5 isn’t out until next year, but series producer Yoshi Ono has plans to keep it rolling for another half a decade. In an interview with eurogamer, Ono was asked how long it would take before Street Fighter 5’s roster of 16 would catch up to Street Fighter 4’s 44 characters. “A lot of it will depend on once the game’s out in the wild, and if the model we make comes to fruition and I can be proven right about it being the right choice,” Ono replied. We’ve already gleaned some details on how the new model will work from the beta, so it’ll be interesting to see how these will work post-release to keep players invested for so long. 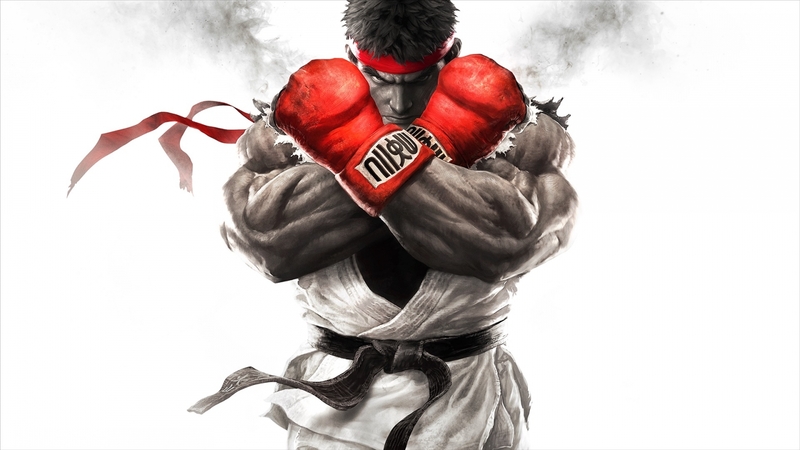 Street Fighter 5 is slated for a simultaneous worldwide release on February 16, 2016, for PS4 and PC.